UNITED KinKdom: I'm On Natural Belle!! Hey guys, in case you missed the news last Friday... 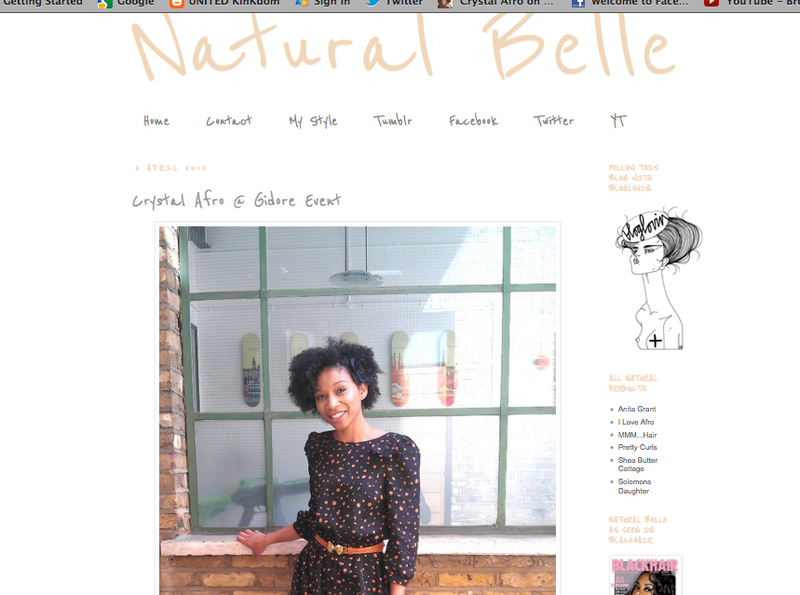 I'm on Natural Belle! Im SO excited! Check out the post here. From now on you can find my natural hair event reviews both here and over on Natural Belle so make sure you check us both out. 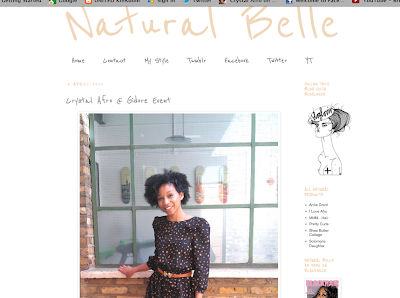 I'm definitely honoured to be on one of the most stylish natural hair blogs in the UK.